These parties aren’t currently available. 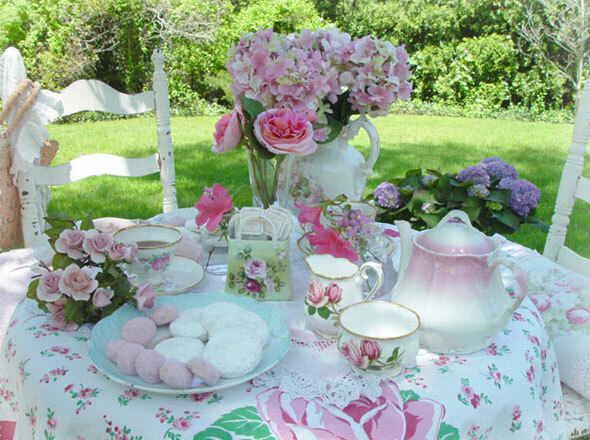 Specialising in small intimate tea parties, we come to your home or office or any venue you choose in the Bay or Plenty. We supply the tea set, table cloth, table accessories, napkins,1950s music and waitress dressed in 1950s attire. All you have to do is supply the food, tea and coffee and sit back and enjoy the experience with your guests…we do the rest…we lay out your table, serve the food, tea and coffee and clear the table afterward.